Your chances of landing a client who is referred to you is higher than almost any other method of marketing yourself. 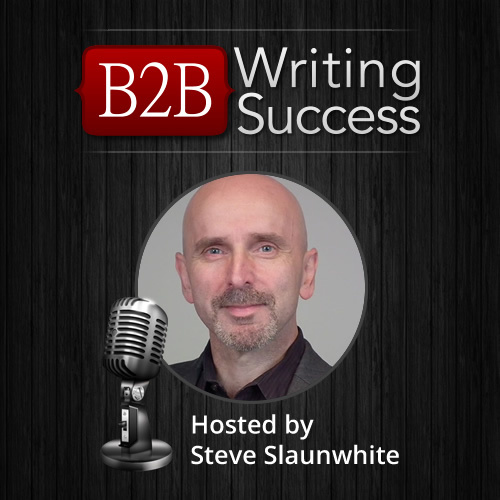 In today&apos;s podcast, Steve Slaunwhite gives you a simple action plan to get more B2B copywriting referrals. When considering focusing on a particular B2B project type, there are several criteria it should meet in order to be successful. Steve Slaunwhite explains which type of projects are suited for specialization. 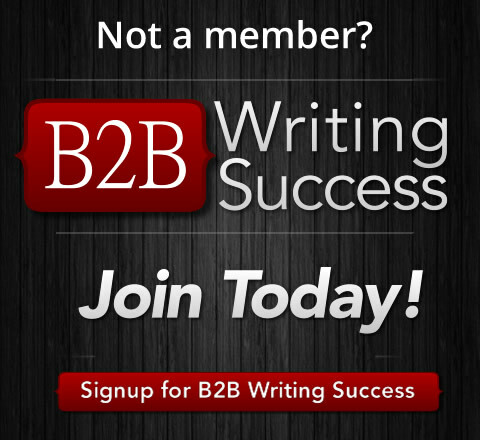 It can be frustrating when you're not getting the rates you want to get for your copywriting services. In this week's podcast, Steve Slaunwhite explains several strategies for getting paid more for your work. What do you do once you&apos;ve chosen your niche? In this episode, Steve Slaunwhite outlines your next steps so you can start attracting and landing clients in your niche. When you become known as an expert, you&apos;ll have a much easier time landing clients. Steve Slaunwhite shares his tips to develop the expertise clients look for. Referrals from industry influencers are excellent prospects who are likely to become valuable clients. Steve Slaunwhite reveals how to get more influencer referrals so your business thrives. When someone inquires into your services, what information do you need to send them? Steve Slaunwhite explains what an information kit is, when you use it, and what should be in it. Working from home can be isolating. In this episode, Steve Slaunwhite talks with Rob Marsh about how to engage with your peers, target market, and other communities. Should You Be Cold Calling? Some copywriters believe you must cold call. Others say you should never cold call. Who is right? Steve Slaunwhite has an answer for you. In a new series, Steve Slaunwhite tackles the topic of marketing yourself when you're an introvert. In part one, find out how planning ahead can relieve the stress of attending an event.